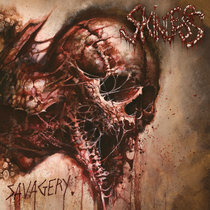 Physical release of our debut album, with artwork by Mark Riddick at RiddickArt and photography by JV Photo & Film. 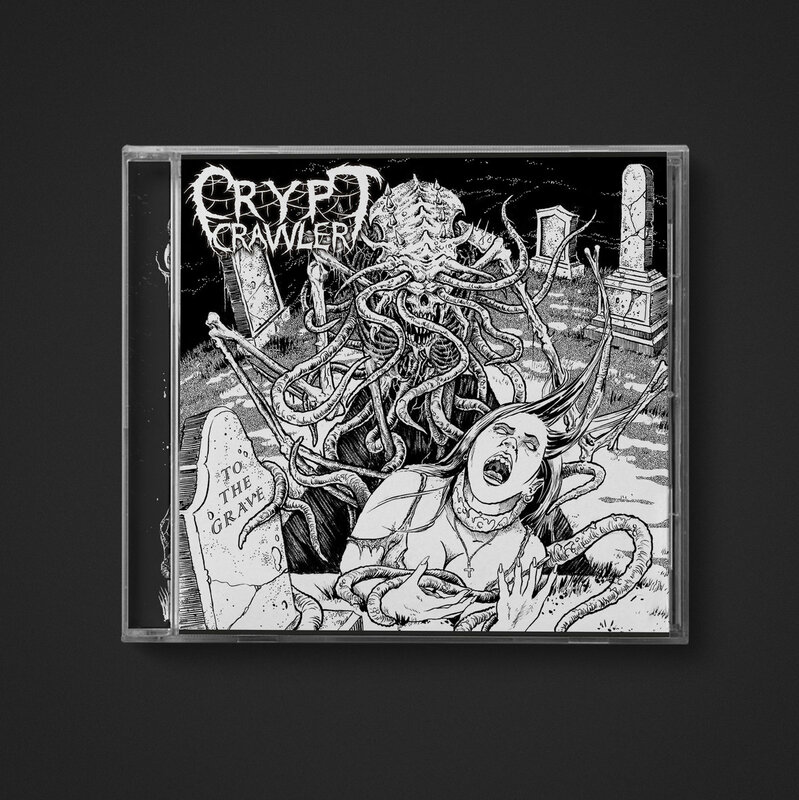 Includes unlimited streaming of To the Grave via the free Bandcamp app, plus high-quality download in MP3, FLAC and more. 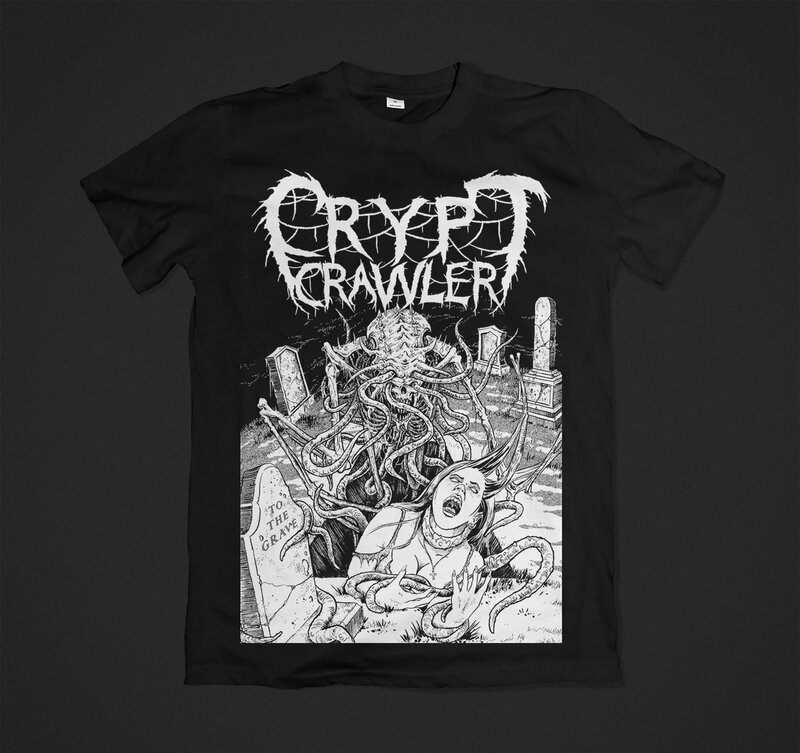 To the Grave artwork by RiddickArt printed of Gildan shirts. 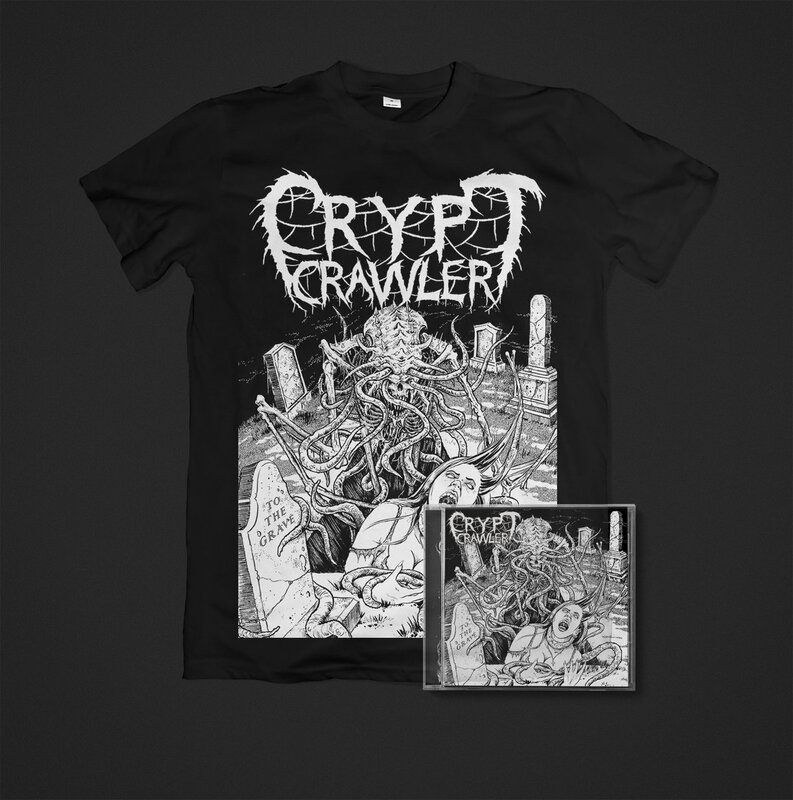 The physical CD of Crypt Crawler's debut album To the Grave, with the artwork by RiddickArt printed on Gildan shirts. 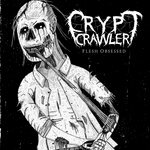 The debut full length album from Perth's death metal newcomers, Crypt Crawler. 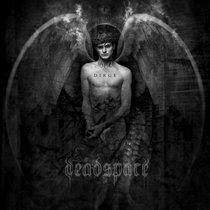 Western Australian Death Metal, featuring members of local Perth bands Dead Currency and Entropy. 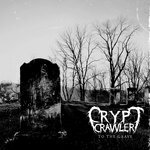 With influences such as Death, Obituary and Morbid Angel, Crypt Crawler bring back the sound of the old school whilst incorporating the undertones of today's modern death metal. E tutte le sue opere? E tutte le sue pompe? But how will I feed my desires?